When you send your students 1 Bible verse and 1 Reflection Question every day, they’ll come alive to the Word in a new way! 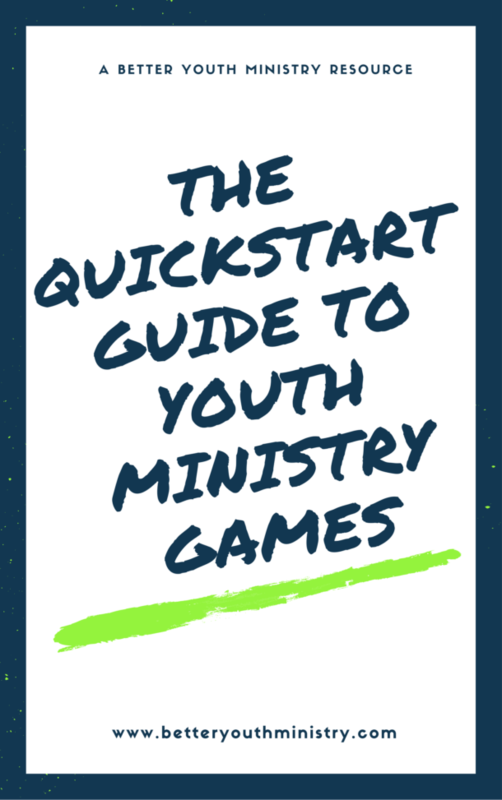 Step 1: Ask your students to sign up if they would like to receive a daily text message from you that includes only one Bible verse and one reflection question. Step 2: Send a text message each day (before school starts is the best time). 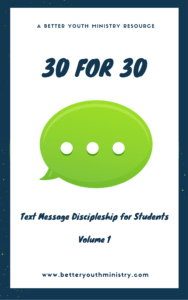 This resource is called 30 for 30 because I have included 30 Bible verses and 30 reflection questions for you to text to your students. That’s one for each day of the month. It’s time to help your students engage with scripture. 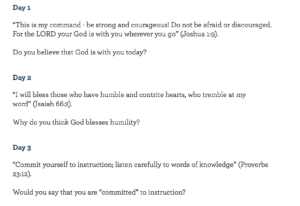 In my opinion, Text Message Discipleship is one of the best ways to do it. 1. Verses are written in the New Living Translation. 2. After you complete your purchase, you will receive an email with the product download codes to access your files.